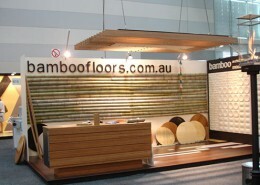 Bamboo Floors has been involved in the development of bamboo for ten years. 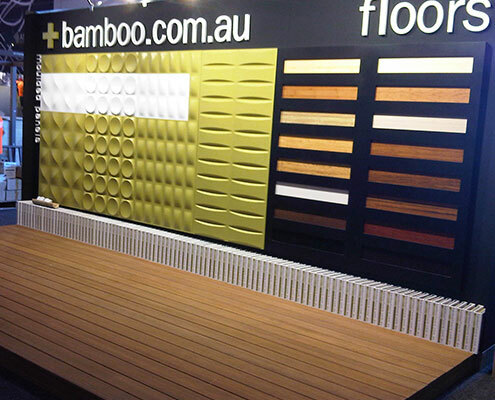 Bamboo Floors is more than just about selling flooring, we believe in the nobility of the fibre given its true sustainability, performance characteristics’ and beauty. 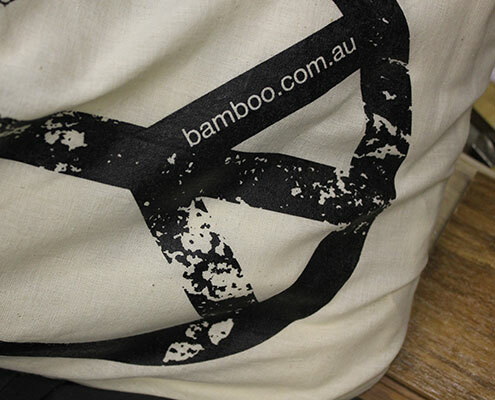 Bamboo is about the sustainability of a fibre that can reproduce its supply unassisted. It is not about clear felling but a tradition of taking only the poles that have matured, and only at non invasive periods of the forests’ life. 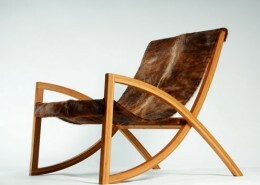 It is calculated that a bamboo forest produces five times the bio mass of a pine plantation. Pine plantations are usually an introduced species that have questionable practices of burnt earth felling and an invasive mono crop nature to them, when not growing indigenously. Bamboo forests or oceans are beautiful places, naturally growing only where bamboo would naturally grow, there are many different species around the world . Each different species growing in differing climates, each species on mass, to remain in a truly reproductive state, need to grow in these specific locations. This insures native forests prevail, including native habitants not to mention the local people for which a sustainable income is assured. 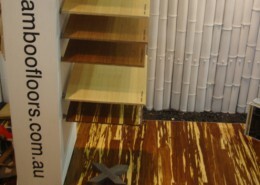 Bamboo absorbs carbon from the atmosphere like no other forest. Changes to the climate may mean that as the world gets warmer and wetter within the band of climate that already supports bamboo, it is likely that the conditions suitable for yielding bamboo forests will increase. 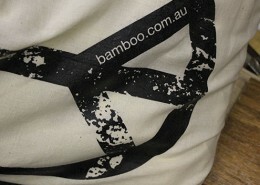 Bamboo whilst absorbing the over supply of carbon in the atmosphere created by us, will provide a wealth of bamboo fibre. The availability of bamboo fibre will assist protecting traditional forests until the new conventions of Timber Management have time to mature creating proper management of our severely ravaged timber stocks. 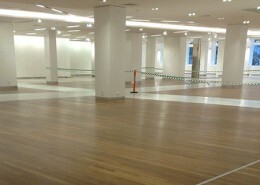 Matrix for fibreglass and carbon industry. 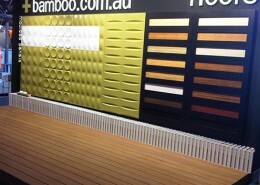 For the past decade Bamboo Floors has showcased at Australia’s most prestigious design exhibition, Designex. 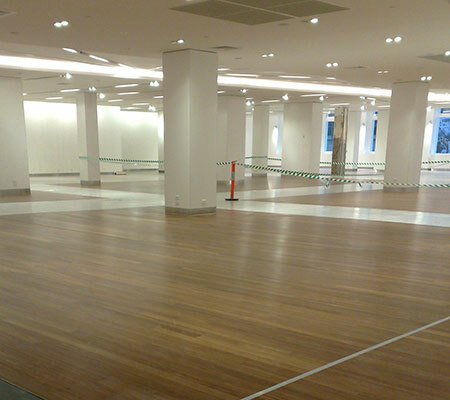 proven as a reliable material with performance characteristic well above many engineered timber products. 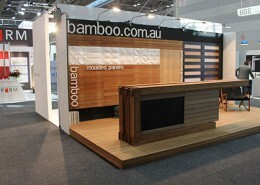 Bamboo Floors has given lectures to young designers at many universities and TAFE’s around the country. 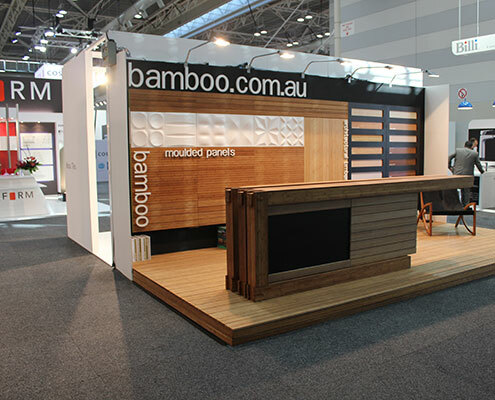 Throughout this time we have become synonymous with the best quality bamboo available, and have undertaken some of the most interesting, prestigious and largest commercial works in Australia. 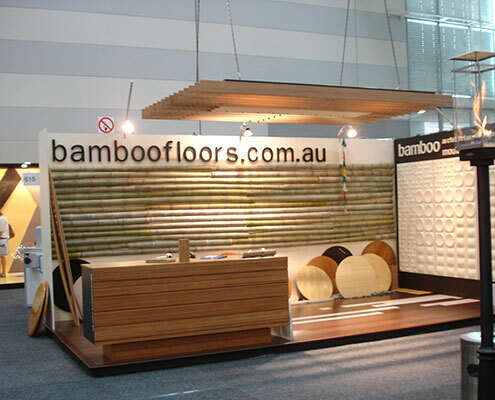 All bamboo sold by Bamboo Floors is rigorously tested to allow our clients surety that we can deliver bamboo products representing the best quality and value on the market. 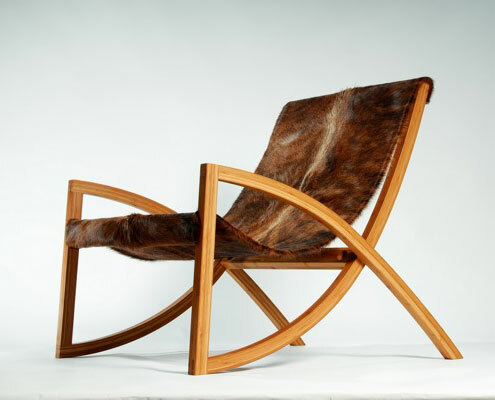 Our expertise stems from the desire to bring true sustainability to the market, we work closely with manufactures predominately in China and immerging markets to balance quality, environmental standards and price. 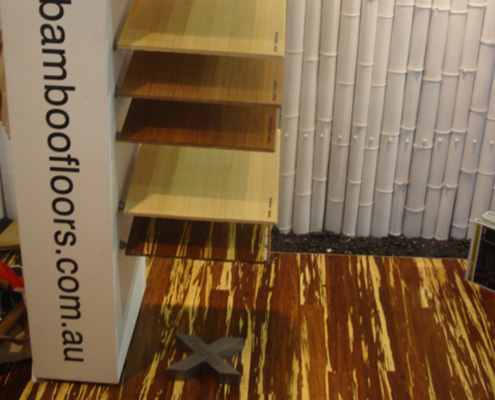 Bamboo flooring prices have been reduced to ensure our product remains competitive even when compared to those who chose on price alone. 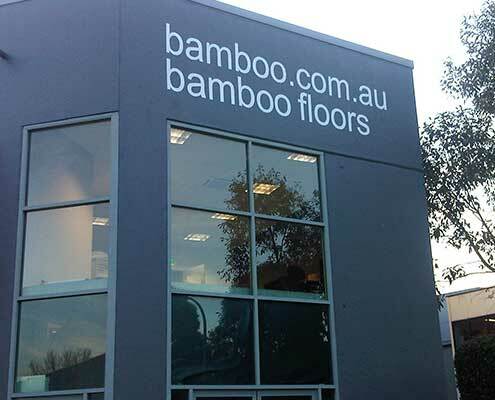 Our products are back by our warranty here in Australia, another example of our expertise of ensuring best quality and competitive bamboo flooring prices. 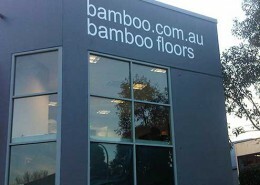 bamboofloors.com.au are really into bamboo.